Have you heard of the industrial revolution? I can bet you would have. Well, this is the era of Entrepreneurship Revolution. If you are one of those young dynamic minds who has just begin his quest for entrepreneurship, then you would probably find it hard to align your goals and tasks without a colleague or friend support. On the other hand, if you have been in this adventure for quite a long time, you would probably have encountered many bumps in your road that would have made you hit rock bottom. Either way, as an entrepreneur, it’s too easy to lose motivation. The key, however, lies in not giving up and finding ways that can lift you up for the difficult journey ahead. Wondering what could be a good way to indulge in some motivation? Sit back and watch a movie, from established competitors to the simple odyssey of daily struggles faced by entrepreneur, there are a number of important lessons one can learn. After all, Motivational Movies have an enormous potential to challenge our limits, boost our understandings and instil powerful emotions. An international bestseller, this is an inspirational movie based on the true story of the protagonist, Chris Gardener who rose from desperate poverty and homelessness to become a Wall Street legend. The movie motivates on how it is crucial to never give up on a dream regardless of what obstacles may come in your life. It celebrates various aspects of a person which come out when one is down and out. And it’s so relatable to see how are lives get affected when we don’t expect the things to go wrong, yet they do. The key, however, is to hang in there and figure it out. You got a dream… You gotta protect it. People can’t do somethin’ themselves, they wanna tell you you can’t do it. If you want somethin’, go get it. Period. 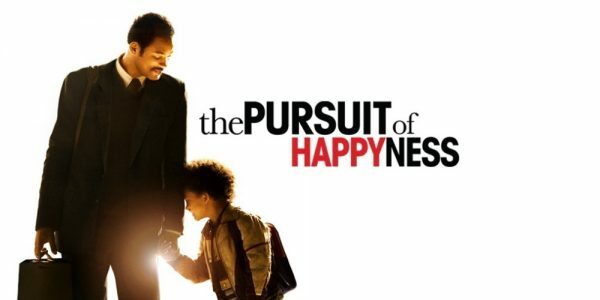 –Chris Garnder, “The Pursuit Of Happyness“. Even if you are not an Abhisheikh Bachchan fan, I would still suggest you give some time and watch this masterpiece directed by Mani Ratnam inspired on the real life of tycoon Dhirubhai Ambani. Circumstances always favour you. The only point is how you take it: Nothing is in favour of Guru when he starts his journey, yet he fights all odds to reach the ladder of success. Talent is not limited to age, neither it can get diminished with age: Its in early childhood when Guru along with his friend ventures into business selling pakoras discovering an opportunity to make profits and start right way. Self confidence will always back you when you’re making tough decisions in life. So Always believe in yourself Give yourself that gift of self-confidence. This should definitely be on your list even if you are not an entrepreneur but a Facebook user. The movie portrays the odyssey of Facebook’s Founder Mark Zuckerberg who created it while studying at Harvard and how he was later sued by two brothers who claimed he stole their idea, and his best friend who was ousted from the company. Why should one watch it? Because it teaches a couple of things. 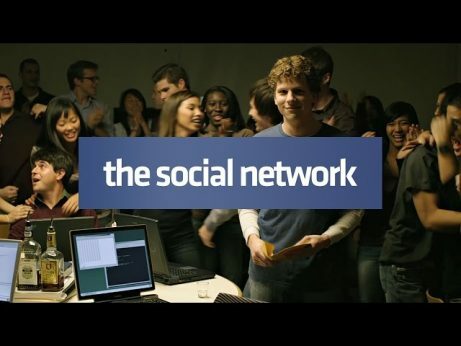 One of the great things about “The Social Network” is that from the beginning, you know that success is on the other end of Zuckerberg’s efforts. Same needs to be applied in our lives.No matter what struggles you have in your life, see it all working out and that success will be your end result. In addition to giving a glimpse of Facebook and its inside story, the movie reminds us of a fact that that big companies often have small beginnings. In addition, you also get to see Aaron Sorkin’s brilliant script and great ensemble cast. This one is for every aspiring woman entrepreneur who believes it is not possible to make a niche in the otherwise male-dominated world. The movie depicts a story of the real-life inventor and single mother Joy Mangano, who overcomes personal and professional obstacles to create a business empire. It’s an inspiring story of a battling entrepreneurial politics, that will motivate you to never give up. 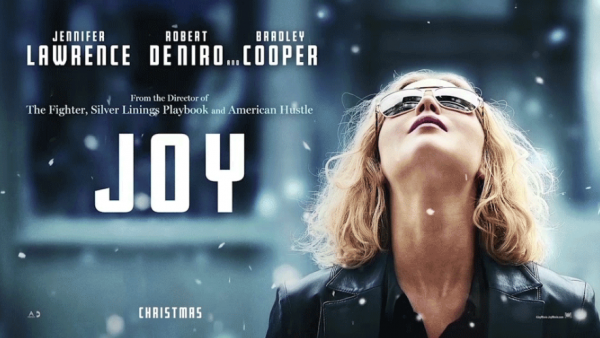 Joy brings out the nuances of sales and marketing ina very subtle tone while stressing the fact, that why it is important to trust your own guts. It’s quite easy to give up when everyone around you tells you that “it won’t work” or “you can’t do it.” However, what it requires is the creativity and drive to go from business survival to success while having enough faith in yourself to become unstoppable like Mangano. Raise a hand if you hate your work and dread going to the office every day. In that case, Office Space is definitely a movie for you to watch. The movie is a classic cult that portrays an inspirational tale of how one man leads an in-office revolution on a bold chance to break out of his existential workplace hell. Besides being a funny, witty and an entertaining movie, it has valuable lessons in-offering such as why it is important to get rid of your mind-numbing office job and follows your own path. The movie will surely inspire you to break from the quintessential mould of “9 to 5” lifestyle and encourage you to believe its never too late to identify your true “calling” in life.